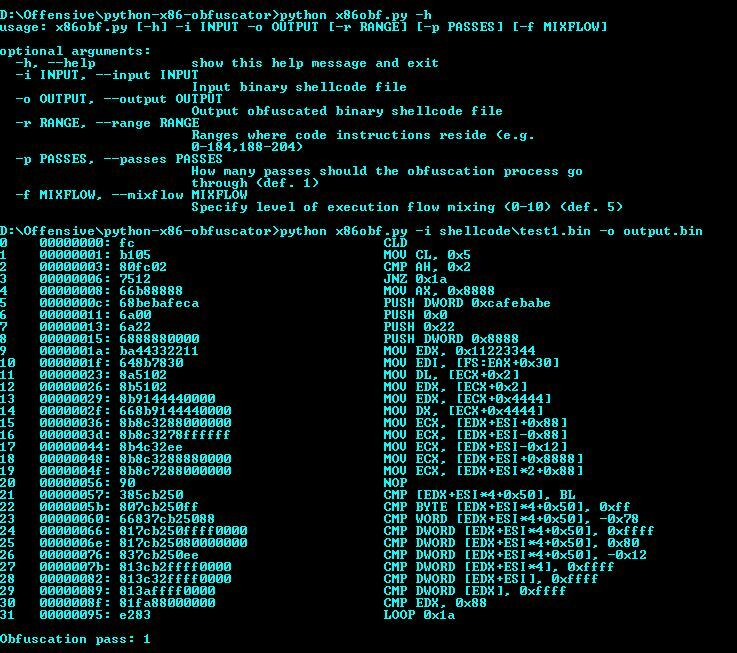 Browse: Home / Binary x86 shellcode obfuscator and generator. 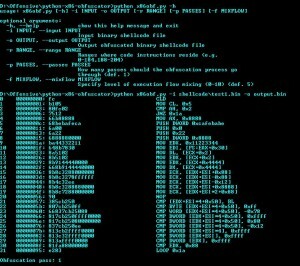 This is a WIP tool that performs shellcode obfuscation in x86 instruction set. 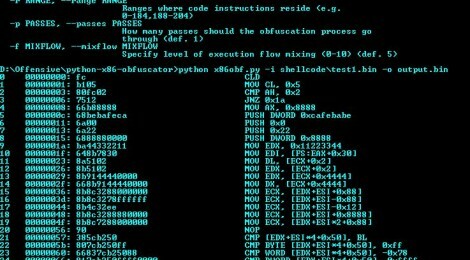 ← EmPyre v1.0.1 – A post-exploitation OSX/Linux agent.